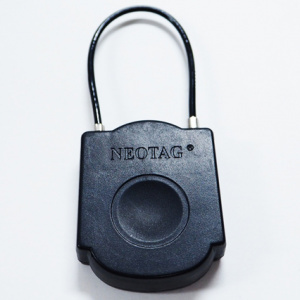 NEOTAG is a new generation of the most secure anti-theft hard tags! 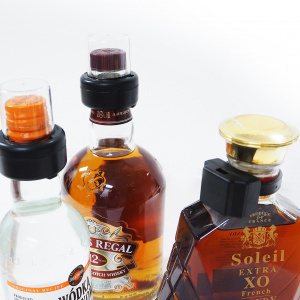 We provide the advanced and complete solution for your garment stores, accessories, shoes, leather goods, bags, glasses, alcohol and other products. 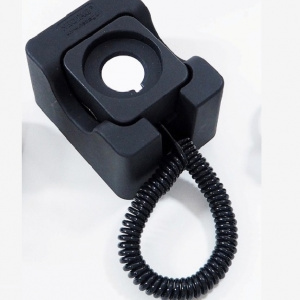 The Neotag tag is a revolutionary solution in the shoplifting prevention. 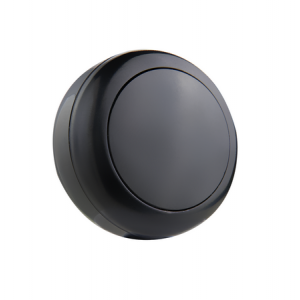 It is designed with the unique Multipolar mechanism unlike the standard anti-theft tags manufactured with a unipolar mechanism or classic lock. 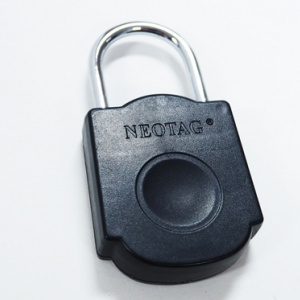 Unlike other anti-theft tags and due to this new mechanism, Neotag tags cannot be removed with any magnet, super detacher or a tag removal hook. 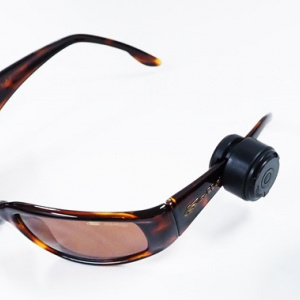 They can be removed only with a special Neotag detacher equipped with a multipolar mechanism. 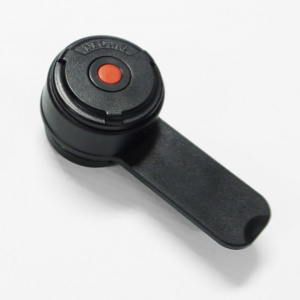 Contrary to the classic detachers, designed and distributed all around the world, the Neotag detachers are manufactured only in our factories. 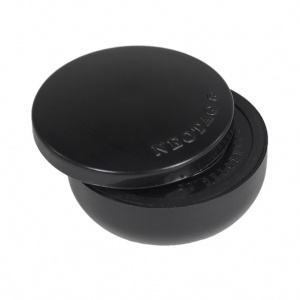 We have exclusive rights to them and every detacher contains a serial number that reinforces even more the security and gives the traceability option. 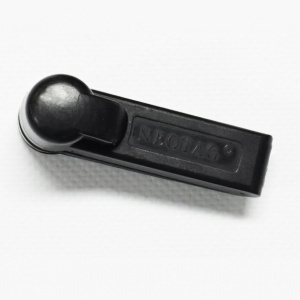 Every Neotag product is made with high-quality materials, for example, with the high-density ABS plastic used in manufacturing of our tags. 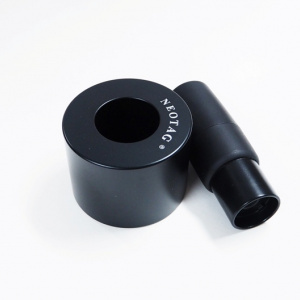 Every component part is chosen in order to enhance resistance and detection quality, but the price is still very affordable. 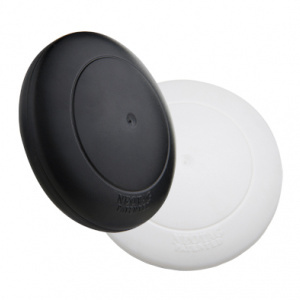 Having a sensitive detection and compatible with antennas in your stores (if you use already some! 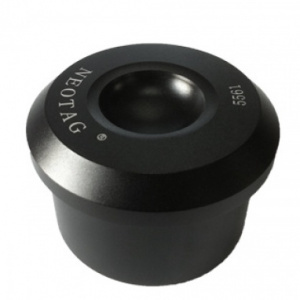 ), there is no need to change your equipment (antennas), the Neotag tags are available in RF and AM systems. 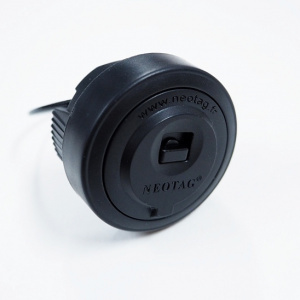 In addition, the Neotag detachers can remove your classic tags that let you implement easier the Neotag system in your stores. Copyright © 2013 - 2017 NEOTAG - SENTINEL. All Rights Reserved. 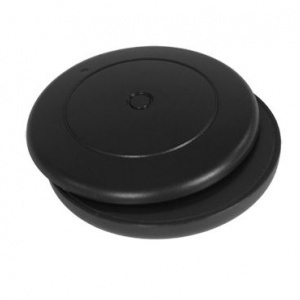 The products names listed in this document are marks and registered marks. 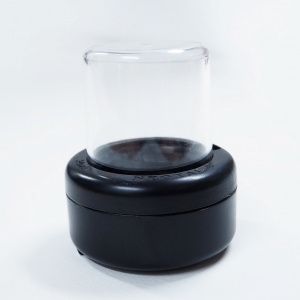 Unauthorized use is strictly prohibited.